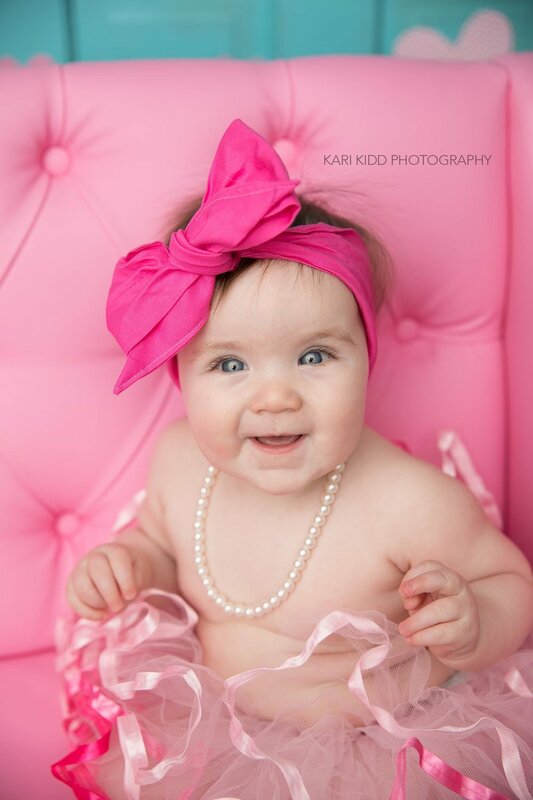 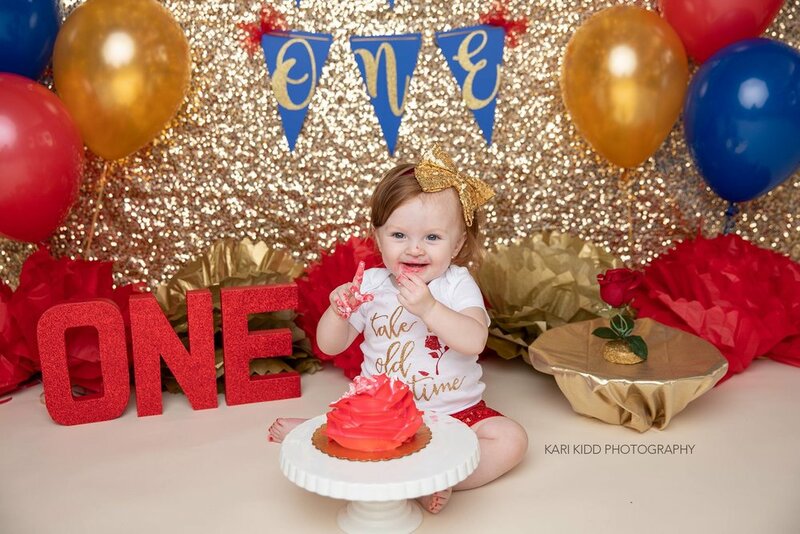 I bet you can’t believe that your little baby is turning ONE! 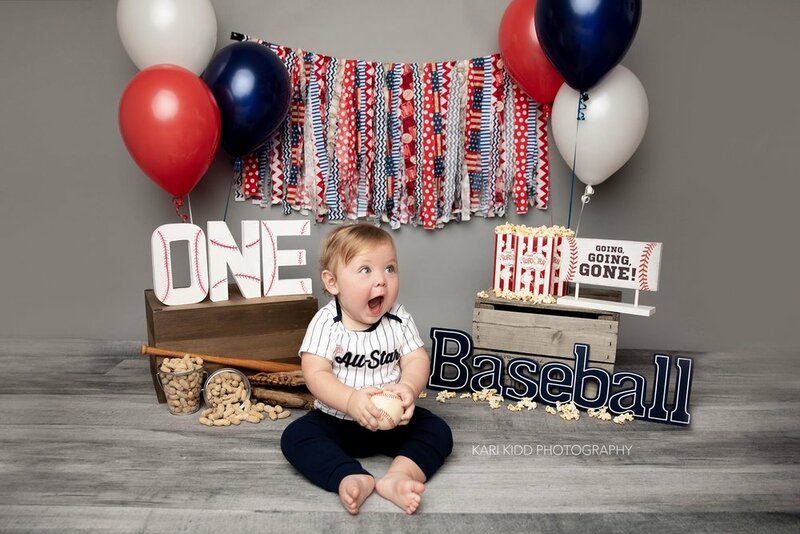 The first year is so precious and goes by sooooo fast! 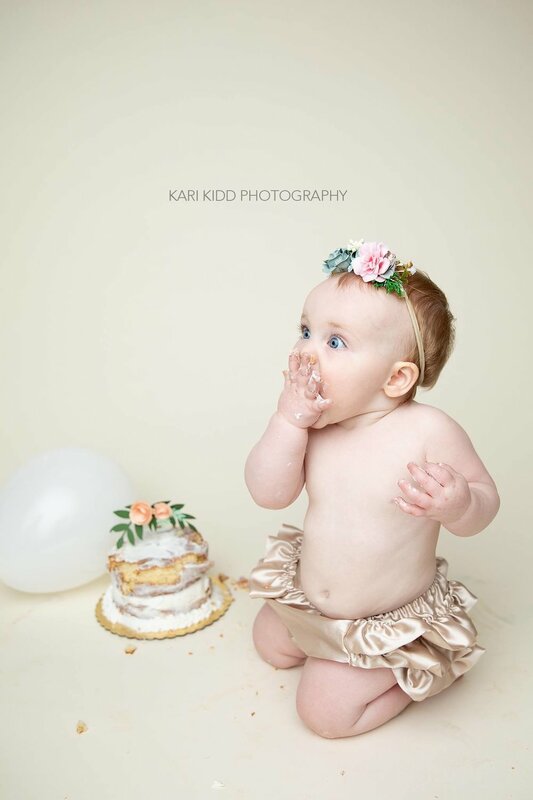 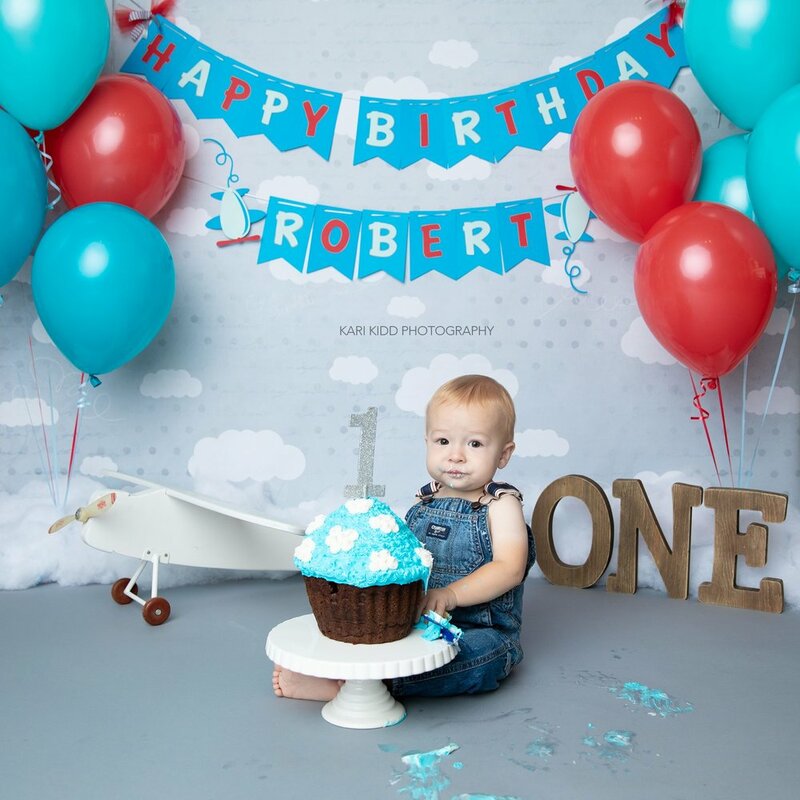 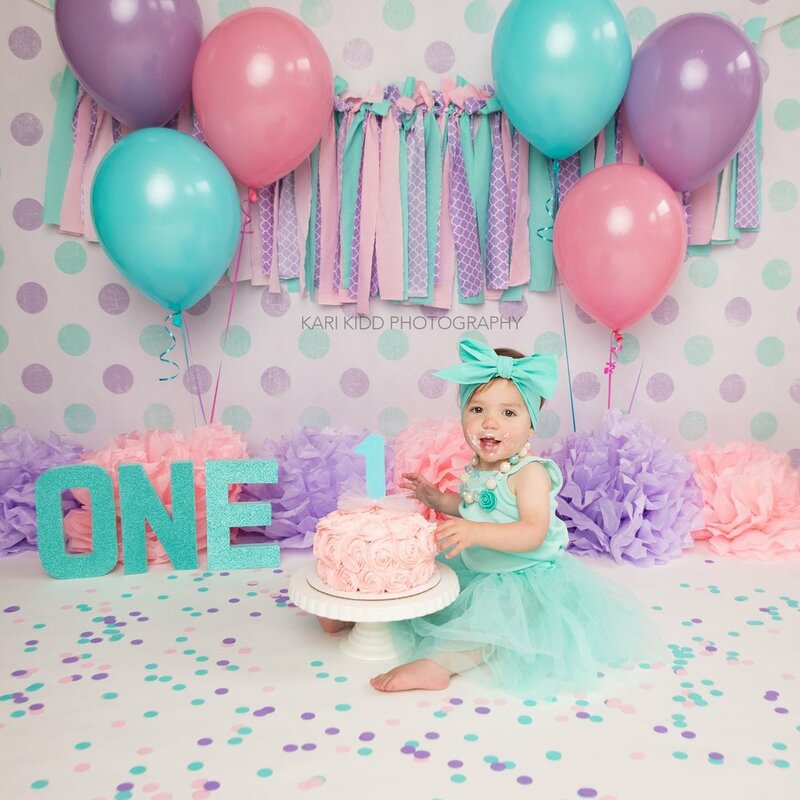 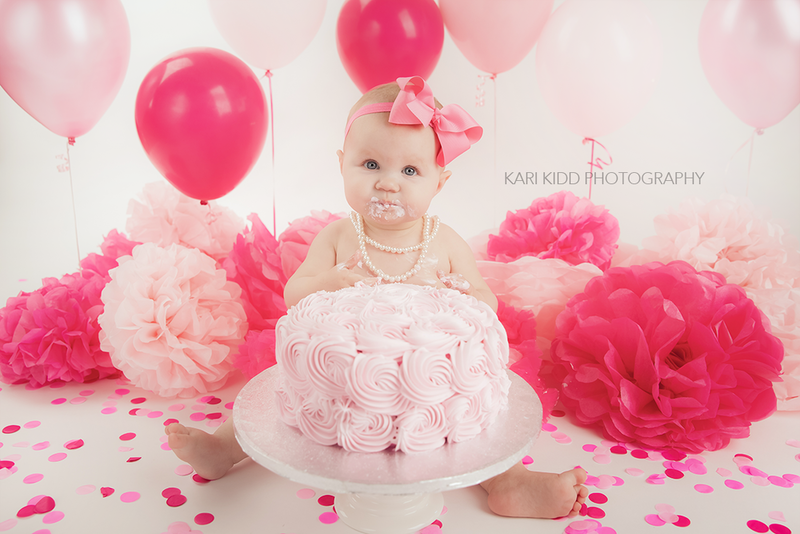 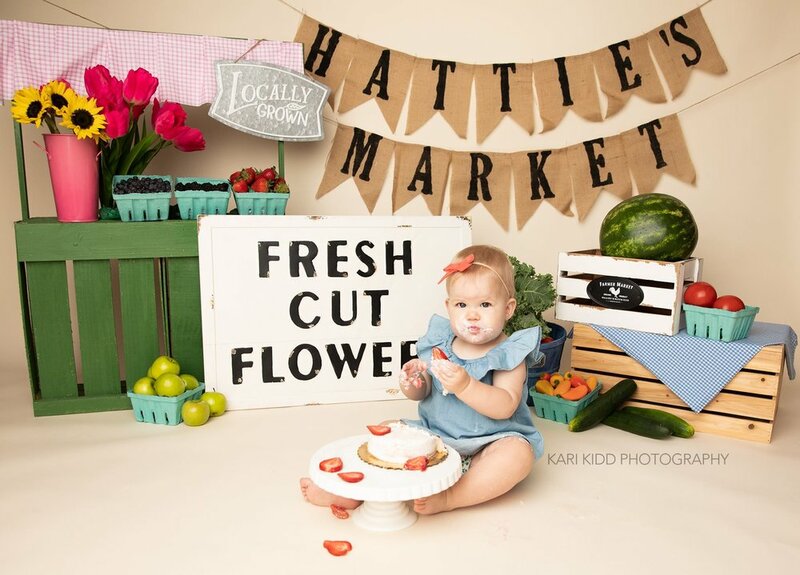 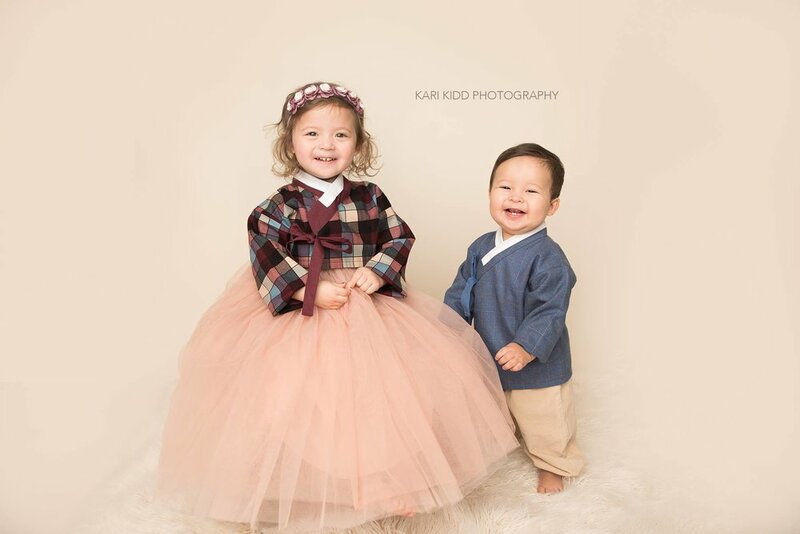 One year sessions are perfect to capture your sweet baby’s expressions, personality, and even them eating birthday cake for the first time! 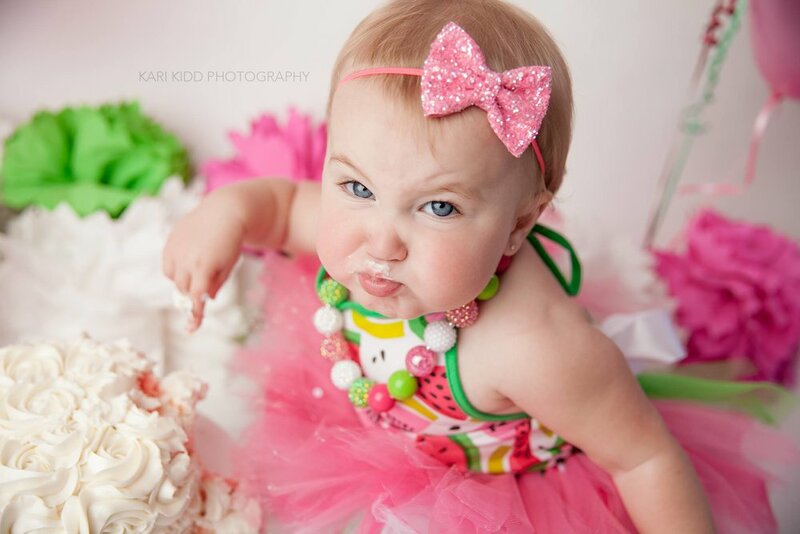 A “Cake Smash” is a great way to celebrate your baby turning ONE! 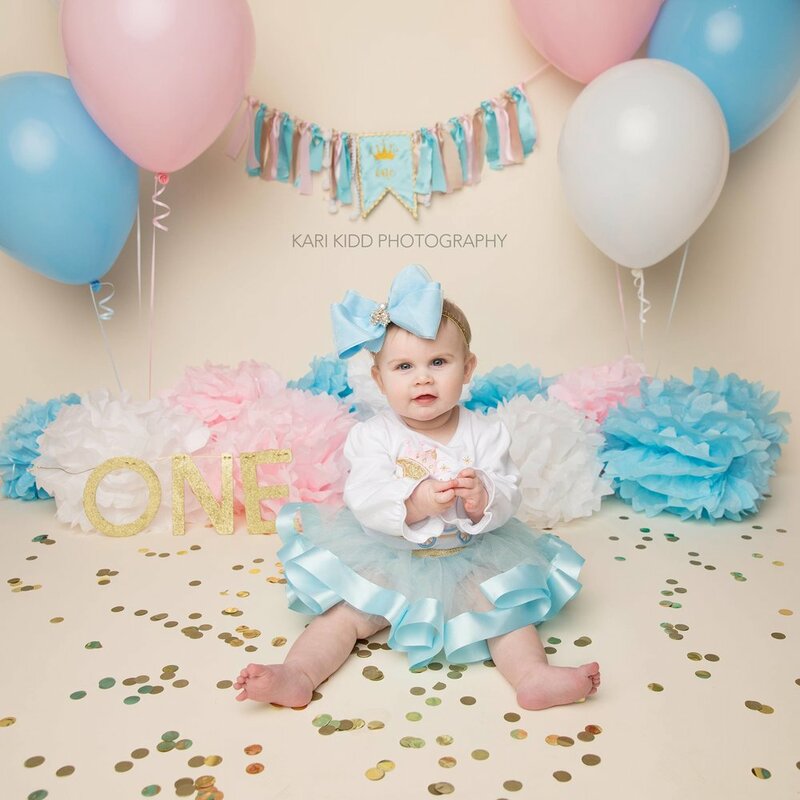 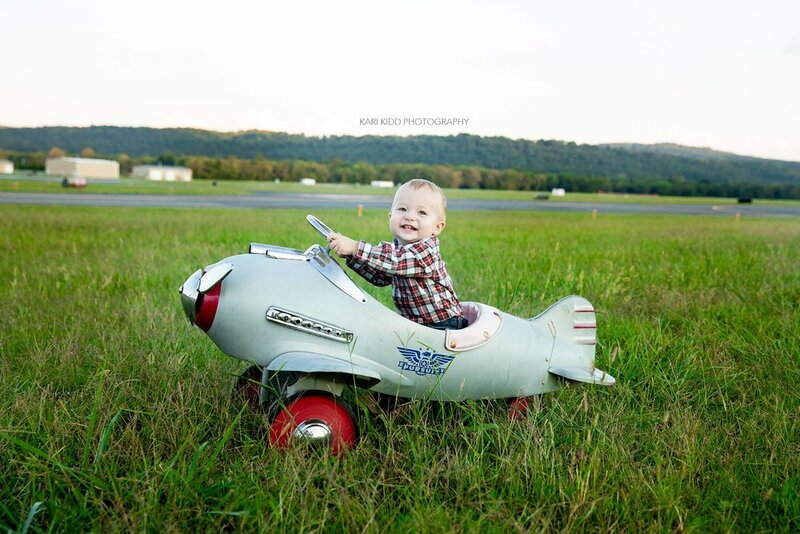 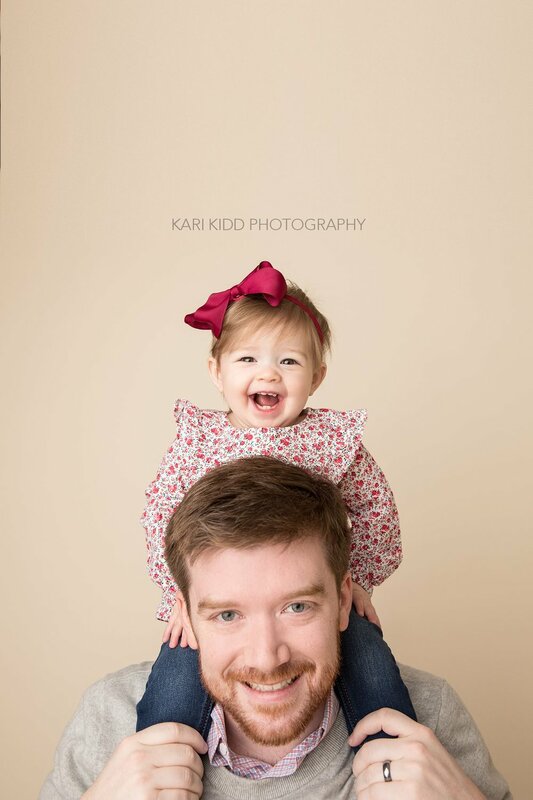 I’d love to help you plan the perfect ONE year session with your sweet baby!